One device. Five impressive capabilities. 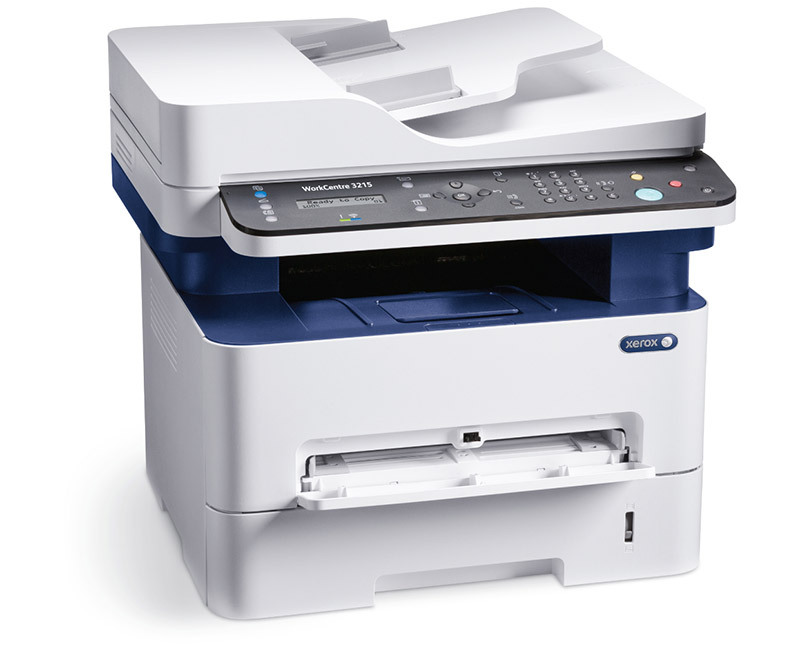 Streamline business even further with five key office functions consolidated in one easy-to-use product. 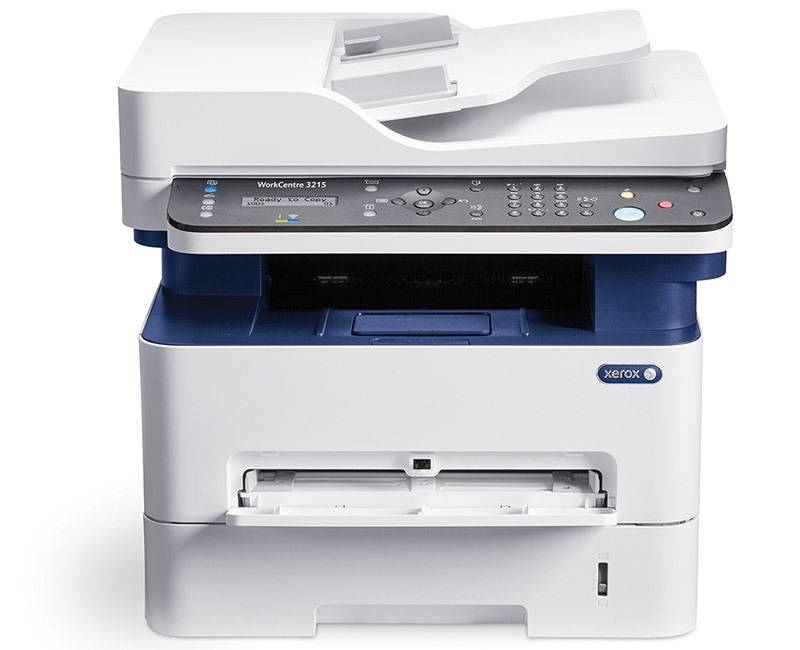 The Xerox® WorkCentre® 3215 multifunction printer builds on the significant functionality of the Xerox® Phaser® 3260 with the addition of copying, scanning, email and faxing. 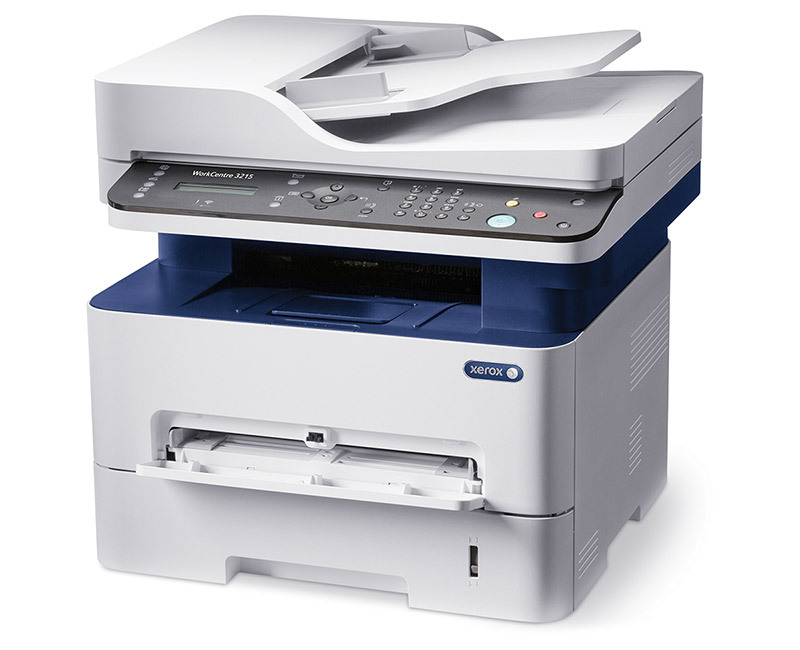 The compact, quiet and lightweight WorkCentre 3215 fits perfectly in tight, busy spaces.